ChicExecs Secures Stuff the Bus on 10News! 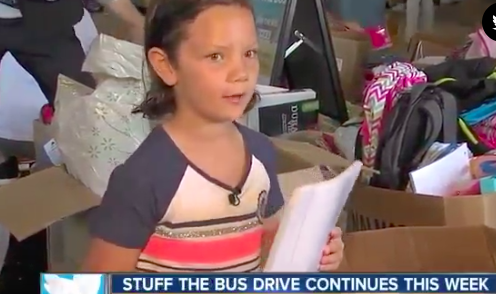 Our latest feature is for our client Stuff The Bus on 10News! As part of the “Stuff the Bus” initiative, volunteers were at the stadium sorting out items like pencils, pens, and notebooks, and then packing them into backpacks for students. See how Stuff the Bus is helping students get prepared for the new school year!